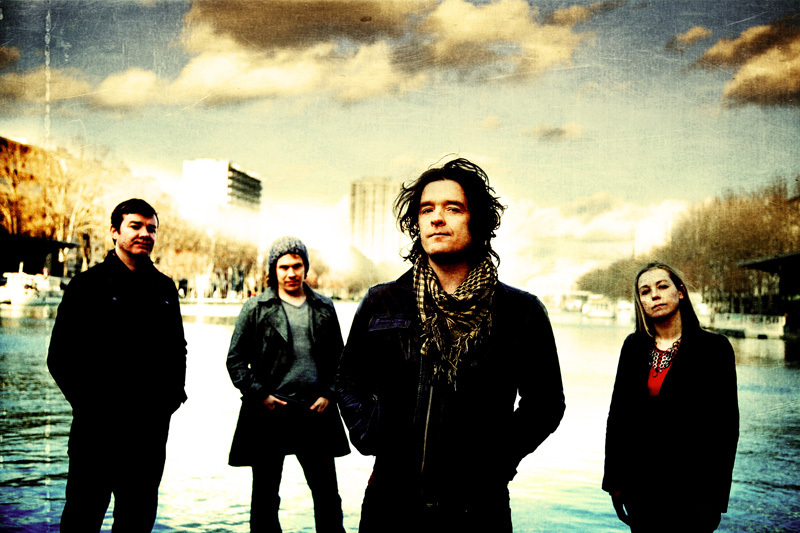 It's a good thing that the band Anathema doesn't live up to the definition of the word, 'something intensely disliked or loathed.' That would be more than a little awkward. Fans of their most recent work will likely find their tenth album, Distant Satellites, a meaningful continuation of their atmospheric and moody progressive rock. The UK press seems to be getting a big fat woody over the album. Others, such as myself, depending on what song I'm listening to at the time, like The Lost Song Part 2 or Ariel, might call this music to snooze to. That's not too say the music is boring (maybe some would say so), but it's more like Muse on Zoloft. But then there's those moments like the latter half of The Lost Song Part 1 (there's three of these 'lost songs' which makes you wonder where they've been hiding and how did Anathema find them) or Ariel where the music advances to swift and strong crescendo. Damn. There goes my nap. But that seems to be the pattern to most every song on this album. They start out slow and finish big. The other elements are routine as well: synths, drums, and emotional vocals matched by moody and poignant lyrics. You do get thrown for a loop with You're Not Alone. It's another slow starter that evolves into a rather heady and intense, scratchy riff driven tune with no vocals. For contrast it's followed by Firelight, a quiet and totally self-absorbed number perfect for that nice cat nap. The title track forgoes the formula as well, being eight minutes of the same four things, vocals, piano, airy synths, and drumming which, though repetitive, are the highlight. 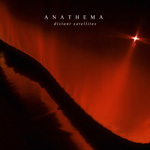 Honestly, the fuss about Anathema and Distant Satellites seems a tad more gushing and grand than necessary, as if my music colleagues want to be the first to praise the album whilst hoping to get free tickets to the next show. Hey, wait a minute, I would like that too. Grin. As I said at the start, Anathema fans will embrace Distant Satellites as another fine and entertaining effort from the band. 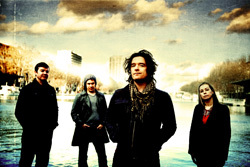 Anathema fans will embrace Distant Satellites as another fine and entertaining effort from the band.